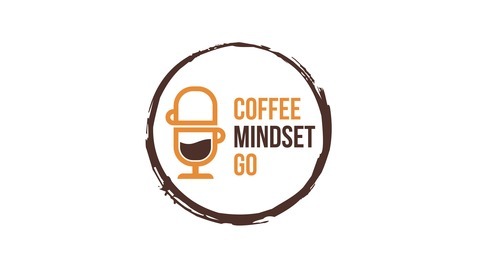 Robert Moeller is a leadership, culture and mindset expert. 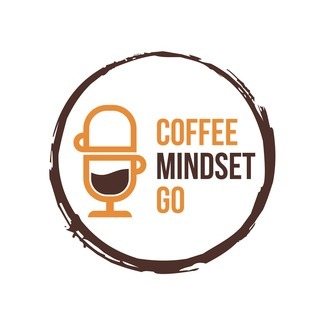 The purpose of Coffee Mindset Go is to explore mindset at the deepest levels so you can perform optimally all the time. It doesn't matter if it's in the boardroom, sports area or your everyday life because a slight shift in your mindset can change everything. When you start something you never know what it’s really going to look like in reality.